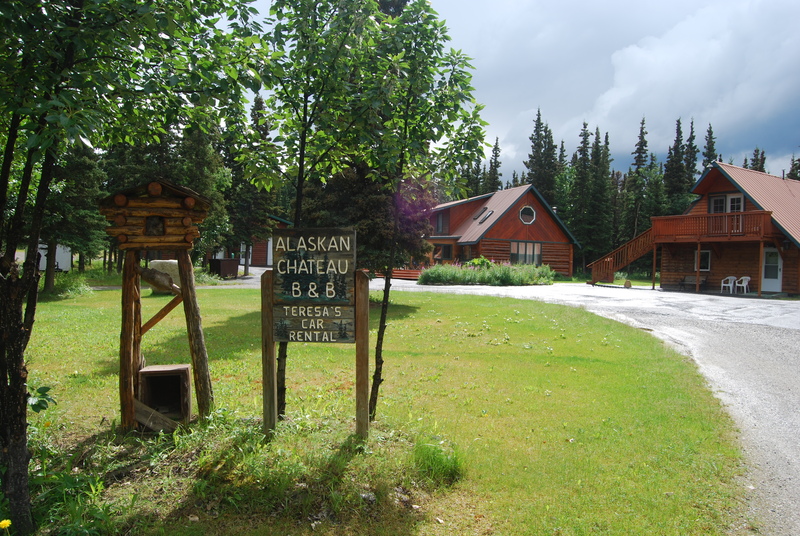 Looking for affordable accommodations near Denali National Park? 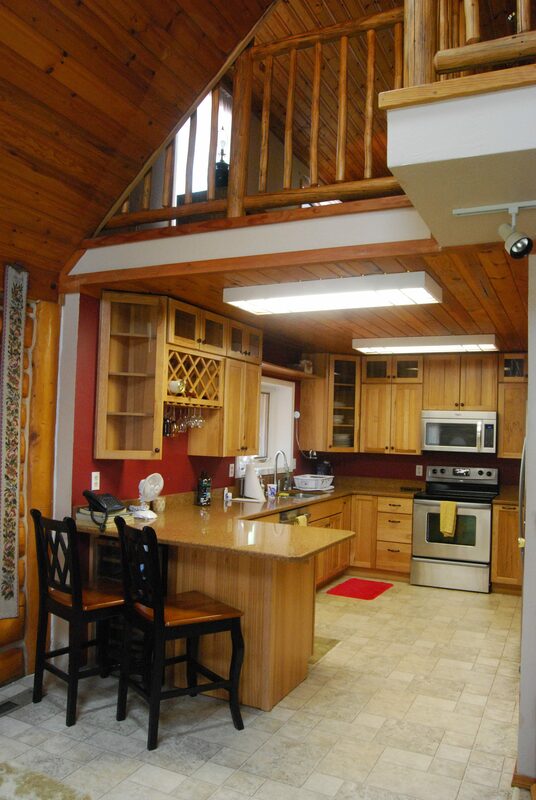 Reserve the Alaskan Chateau today! 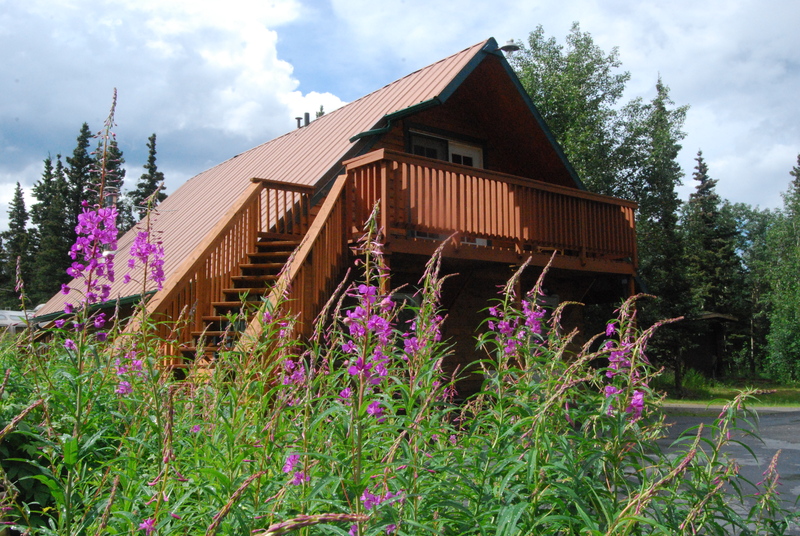 Enjoy a quiet wooded area a few miles north of Denali National Park. 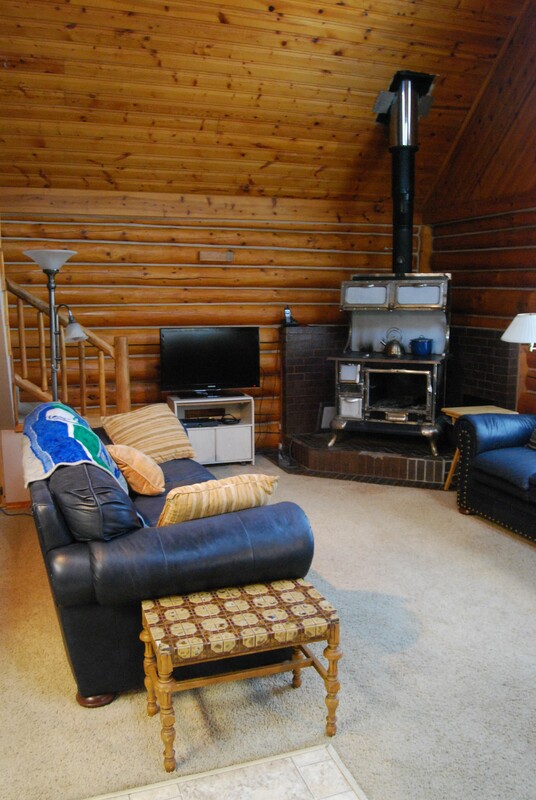 Our house is only $440 per night. and it sleeps up to 9 people. Book today! Close to the entrance to Denali National Park!